Most business owners feel very strongly about presenting a neat and professional image to clients and customers. But with all the daily traffic your commercial carpet is subjected to, it can seem very difficult to keep the floors looking their best. This is where the experts at Chicago Carpet Care can help. Our highly skilled and licensed cleaning technicians will arrive at your place of business, ready to completely revitalize the look of your professional space. We can handle commercial cleaning jobs of any size, and will leave the carpets looking newer and better than you could imagine. WHY CHOOSE CHICAGO CARPET CARE? For years, we have been helping businesses just like yours provide cleaner and healthier indoor environments for their employees. Our technicians take tremendous pride in their jobs, and follow a proven step-by-step process that brings life back to high-traffic commercial carpets. From the initial inspection, to the final handshake, our technicians will provide you with outstanding and professional service. We use powerful cleaning tools, and specialty attachments which help us get under and around permanent installations. You can rest assured that every last corner of your commercial space will receive the attention it deserves. Chicago carpet care also offers additional cleaning services for our commercial customers. Be sure to ask about upholstery cleaning, carpet and upholstery protection, and anti-allergen treatments. WE'VE HELPED OTHER BUSINESSES AND ARE READY TO HELP YOU! We invite you to take a look at our customer testimonials and business reviews. 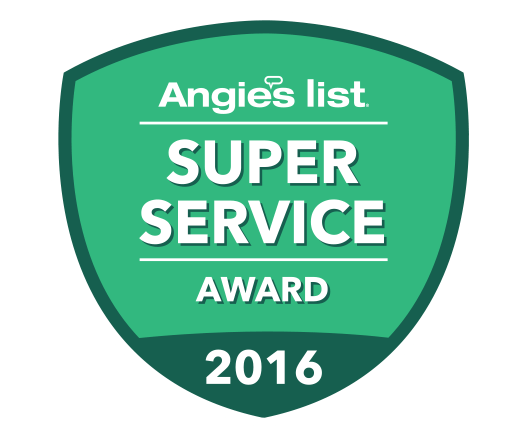 We are proud to have helped so many Chicago area residents and businesses maintain clean and healthy indoor environments.